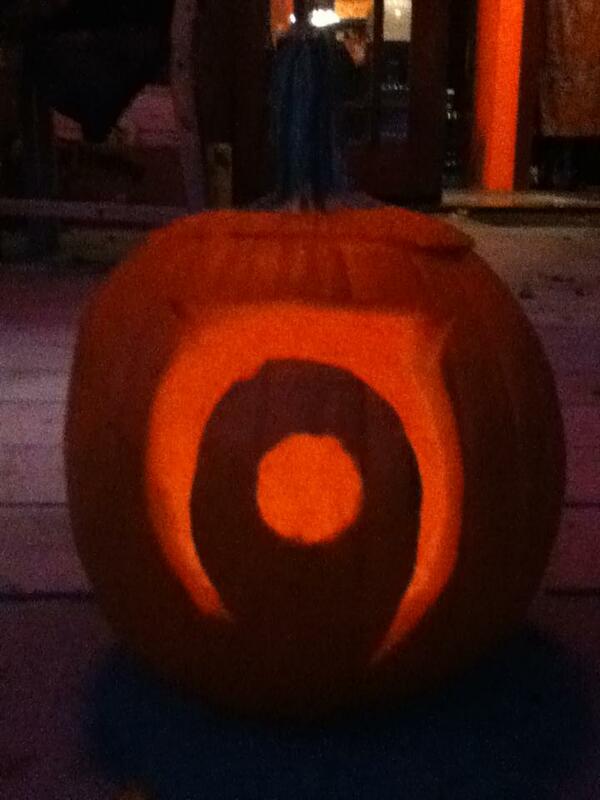 I carved my pumpkin to resemble the Oblivion logo What do you think? Thats awesome!! Now I want to do an Akatosh one! That is one of the coolest things ive seen in awhile. Haha, thanks guys! Sorry for the bad quality.. This is awesome! I may have to carve a morrowind pumpkin... Or maybe an Azura pumpkin, or some other daedra. Very cool, sir... I wanna see someone attempt a skyrim-logo carving!